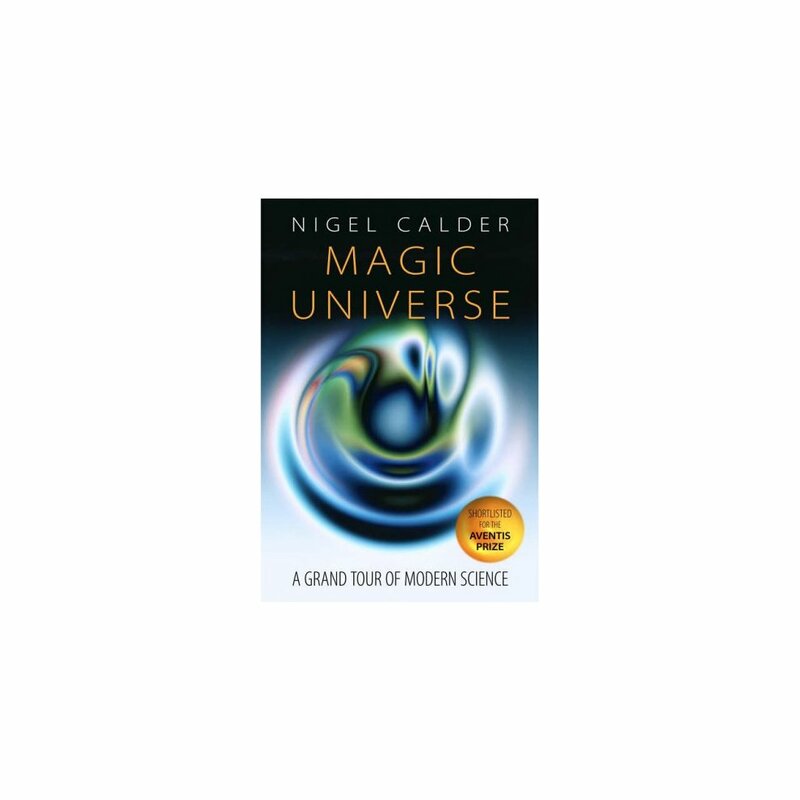 "Magic Universe" brings current science to the general reader in an imaginative and wholly original way. It offers an exhilarating tour of the horizons of knowledge, from quarks to linguistics, climate change to cloning, and chaos to superstrings, presented as a set of self-contained stories. The stories are arranged as A - Z entries, but this is not a conventional encyclopedia. Each story unfolds in a totally unpredictable way, seamlessly crossing disciplines, and told in engaging, accessible language. Here is a celebration of the reunion of the many subdivisions of science now in progress. 'The magic of the Universe reveals itself in the interconnections', Calder tells us. 'A repertoire of tricks let loose in the Big Bang will make you a planet or a parakeet. In some sense only dimly understood so far, the magic works for our benefit overall, whilst it amazes and puzzles us in the particulars. Natural conjuring that links comets with life, genomes with continental drift, iron ore with dementia, and particle physics with cloudiness, mocks the specialists.' The stories can be read and enjoyed in any order. Perhaps you will start with Alcohol - 'genetic revelations of when yeast invented booze'. Or Prions -'from cannibals and mad cows to new modes of heredity and evolution'. Or maybe Higgs bosons - 'the multi-billion-dollar quest for the mass-maker'. Wherever you begin - and you can begin anywhere - you can be sure of an engrossing and a surprising voyage of discovery. 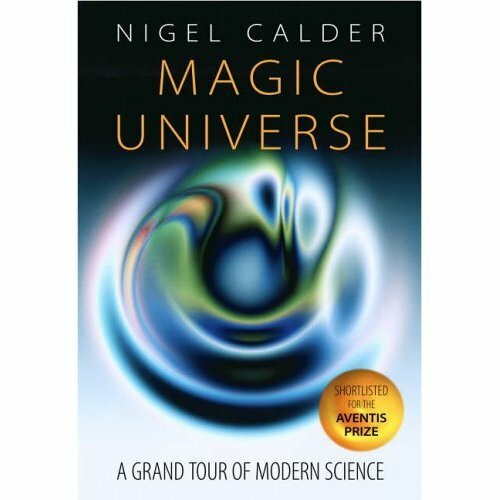 As Nigel Calder puts it, the best of science is romantically exciting, and also illuminating - so why trouble busy readers with anything that isn't?